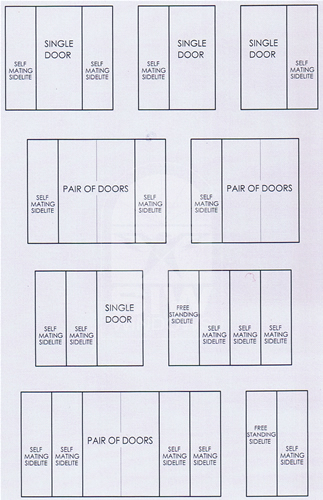 See NOA pdf download for more information. 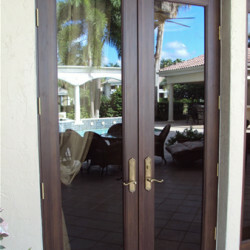 Heavy duty extruded aluminum with OG finish to obtain the look of wood. 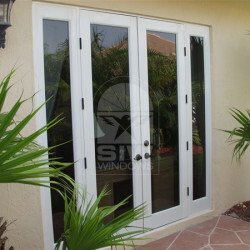 Standard 50% kynard with 10 year warranty vs (1 year standard industry). 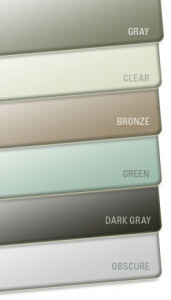 100% kynard 30 year warranty in custom colors kynard available. 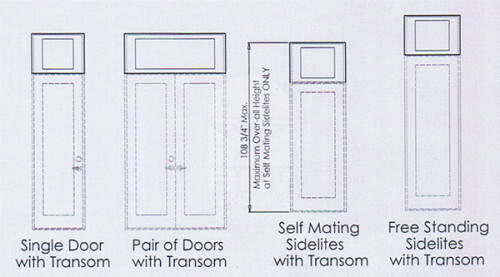 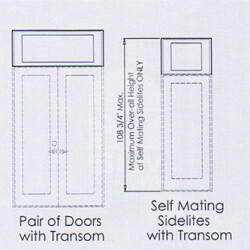 Frame Depth is standard 4 1/2 for all doors and side lite. 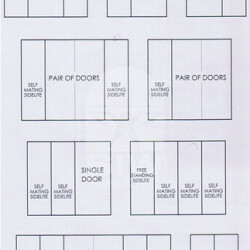 Installation holes are pre punched for easy installation. 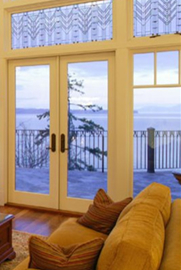 Energy efficiency insulated-impact option with argon gas is available when need. 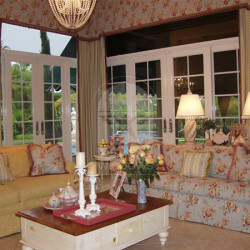 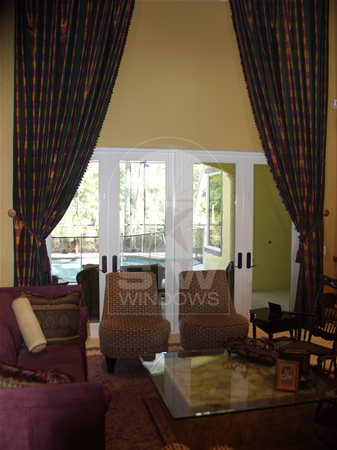 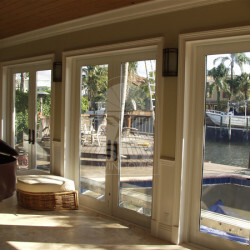 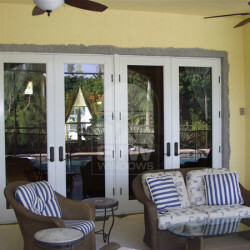 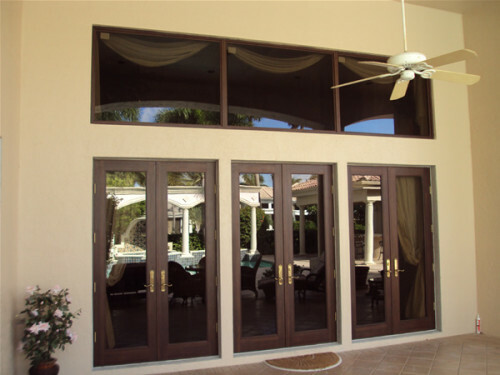 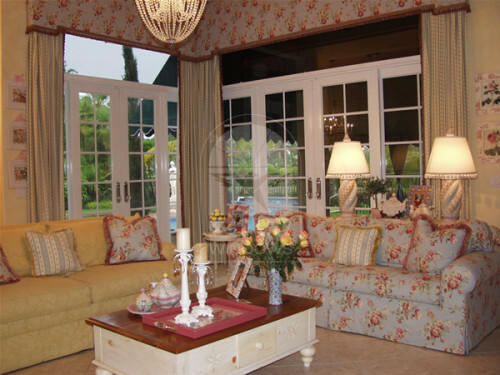 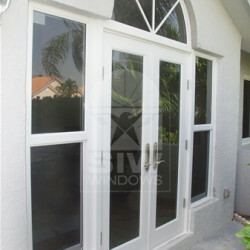 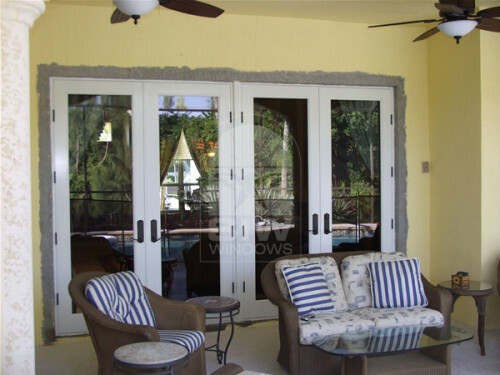 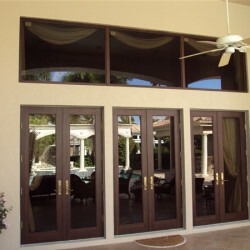 Multiple glazing options are available to meet various design requirement. 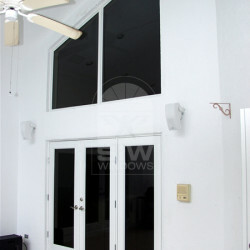 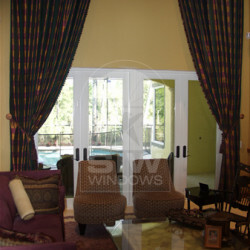 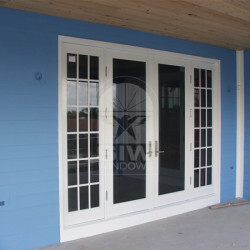 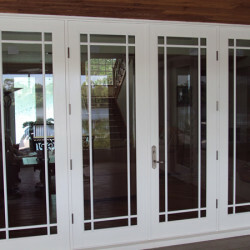 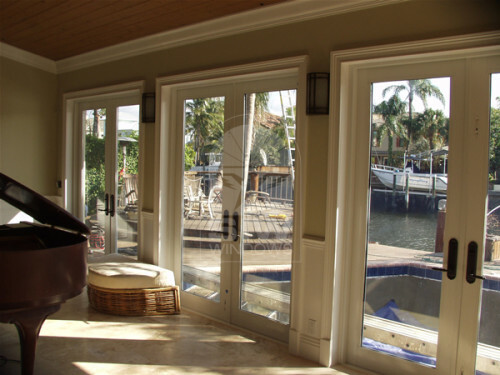 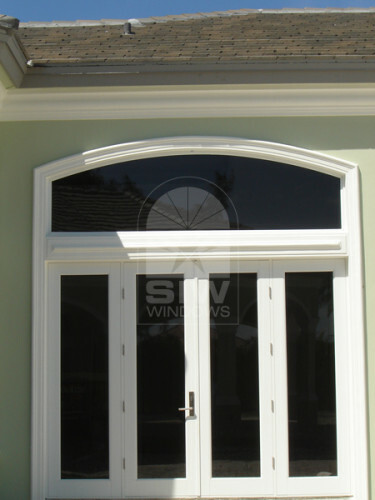 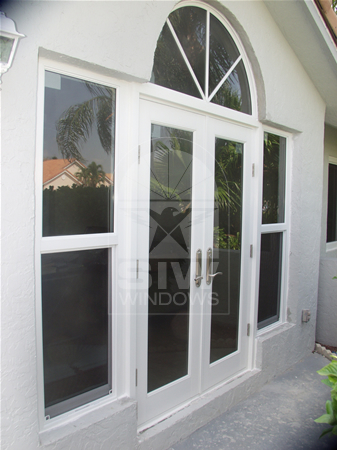 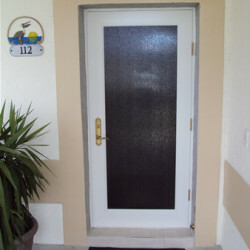 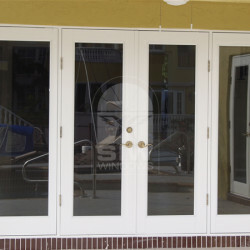 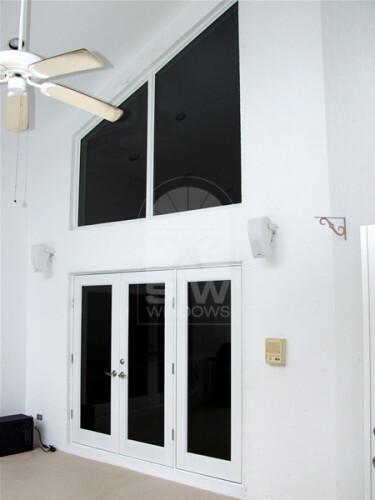 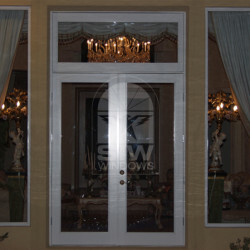 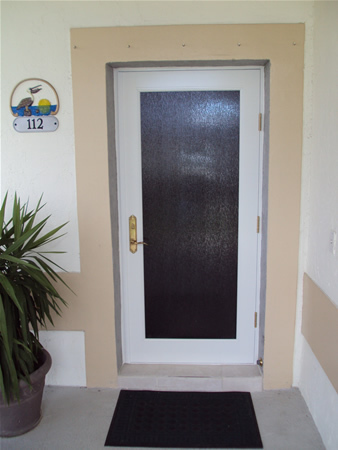 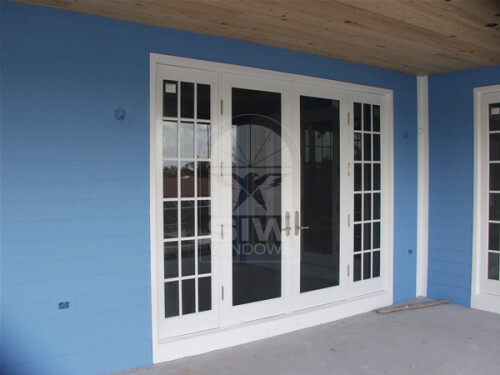 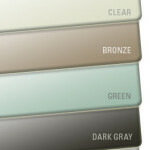 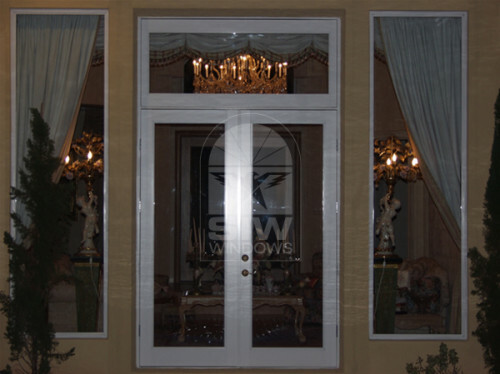 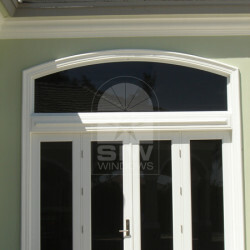 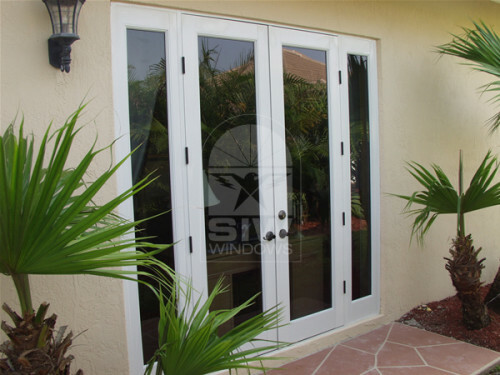 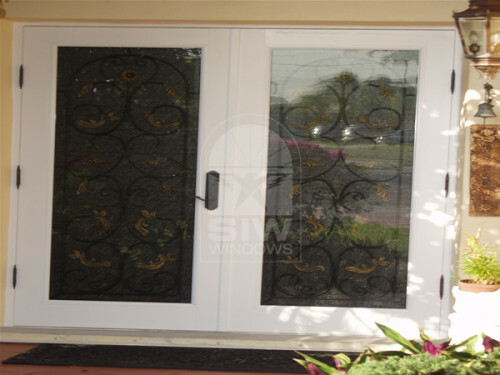 Decorative glass is available with low-E and argon for entry and decorative options. 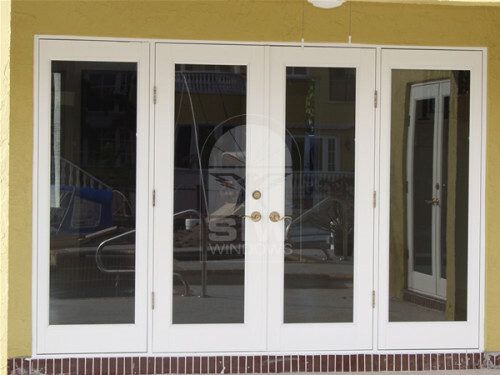 Fully weatherstripped throughout for tight seal for water and air filtration. 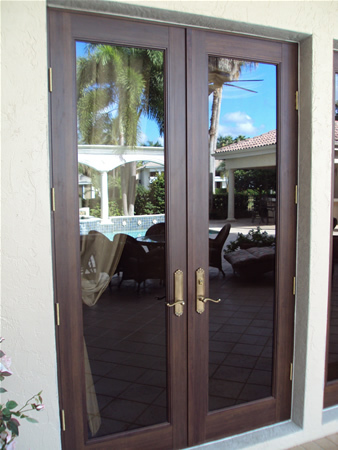 Glaze with santoprene inside and outside to reduce stress cracks and greater performance in storms.